RAM Trucks will be rolling vehicles off its Melbourne production line 24 hours a day, five days a week from 1 June 2019 to meet growing demand for the RAM range in Australia and New Zealand. That demand includes the RAM 1500 which, with its unique 291 kW V8 engine and towing capacity of up to 4.5 tonnes, has by far and away proved the most popular model on offer. 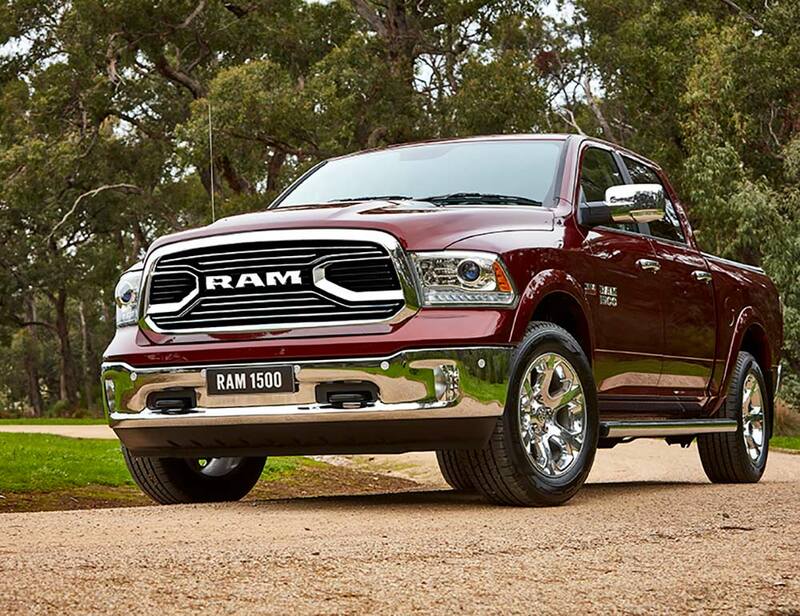 “This is not just great news for RAM, it is also a fantastic achievement for the Australian Automotive industry and shows the world our automotive and engineering industry is open for business,” RAM Trucks Australia GM Alex Stewart said. The RAM Trucks Melbourne manufacturing facility, which is based in Clayton South, provides the advanced design and engineering facilities that enable the RAM Trucks to be re-manufactured from left to right hand drive and so that they meet full factory approval. The new production line is 130 metres long, with 21 vehicles worked on simultaneously. It takes less than 24 hours for each vehicle to run through the process, down from more than three days when RAM Trucks Australia started re-manufacturing in Australia. Employee numbers in the production team will lift from 110 to more than 160 with the arrival of triple shift working, with additional workers already employed and undergoing classroom and practical hands-on training in preparation for round clock production. In addition, another 20 staff work in design and engineering preparing the next generation of RAM vehicles for Australian production, and there are team members in parts supply and administration. Each vehicle uses between 350 and 400 new parts in the process, the majority of which are Australian-produced, by local companies including Socobell, which produces the all-new dashboard. Hi-Spec Australia makes brake line components, air conditioning lines and high and low-pressure fluid transfer hoses and tubing. Fiat Chrysler Automobiles and the RAM International team have also provided support and assistance. In addition, AusIndustry is also involved as part of its program to assist companies and staff as other car makers ceased Australian production. “The entire RAM Trucks project was set up, engineered, designed and developed in Australia by Australian experts, it shows what this country is capable of and how we can produce a world class product,” Mr Stewart said.